A cargo of discarded plastic bottles from the United States arrives at the port of Tianjin, the largest in northern China. From here they are sent to Hebei province, close to Beijing, to be sorted and melted down into plastic pellets. These are then sent south by road to Zhejiang, where they’re moulded into cigarette lighters. The spark wheel is inserted in Jiangsu. Finally, in Shanghai, they are packed onto ships, destined for sale in Europe. And so goes the cycle of plastics in China, part of a vast, multi-billion dollar global industry that trades in waste. But the supply of solid waste that's imported each year into China is now under threat. On January 1, China's ban on imports of foreign waste came into effect, covering 24 types of solid waste, including household plastic waste, unsorted paper and textiles. “The illegal import of overseas waste has continued despite efforts to prevent it, severely harming public health and China’s environment,” explained the Ministry of Environmental Protection in an official statement. But the ban is not solely about limiting pollution, it’s also a key part of China’s circular economy strategy, a plan to better manage and minimise waste, and shift the country towards a more sustainable model of economic growth. 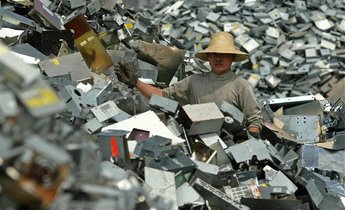 China imports 7.34 million tonnes of waste per year, a 24-fold increase on the 300,000 tonnes imported in 1992. The waste is either recycled, sent to landfill, combusted, or dumped in rivers or the sea. The capacity to absorb high volumes of waste is dwindling. By the end of 2019, China will cease imports of all types of solid waste except in those categories not produced domestically. Abroad, the impact on waste exporters has been severe. 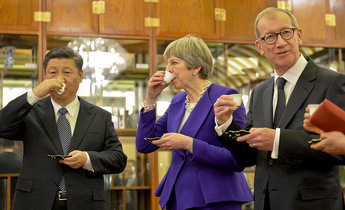 Industry bodies have lobbied to relax restrictions while foreign governments have scrambled to find other countries willing to take their rubbish. In China, the ban poses an immediate challenge to recyclers and manufacturers, which rely on the supply of foreign plastic and paper. But in the long term, the changes could lead to deep sectoral reforms. In 2015, 70% of global plastic waste and 37% of waste paper was shipped to China, according to Comtrade, the United Nations (UN) trade statistics database. Most waste comes from the US and Europe. In China, scrap traders make a profit by buying waste at rock-bottom prices, sorting it, and selling it on. The cost of processing waste in developing countries is US$400-1,000 per tonne, according to news agency Xinhua. In China, it is between US$10-40 per tonne, including shipping costs. While the waste trade has been key to China maintaining its low-end, manufacturing price advantage, it has also supported unregulated and hazardous working practices. 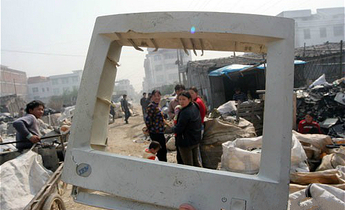 Take Guiyu, a city in Guangdong that was previously a centre for electronics recycling. 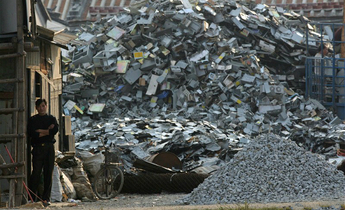 For years, recyclers used crude and unsafe methods to dismantle smuggled electronic waste, which put their own health at risk and polluted the surrounding air, water and soil. Many centres were shut down after an investigation in 2015 exposed the extent of the contamination. Since 2013, China’s has been closely monitoring the quality of imported waste and cracking down on illegal imports (waste that is smuggled or that fails to meet the standards of official processing plants). But while waste smuggling has fallen, the long-standing reliance on imported waste is still a problem. Li Boyang, deputy head of the Industrial Energy-Saving and Environmental Protection Institute at CCID Wise, a thinktank, says that China’s domestic, lower-quality waste is harder to recycle and ends up in smaller, unstandardised factories. The switch from processing sorted, imported waste to lower-quality, unsorted domestic waste will be a challenge for China’s recycling sector. As competition over scarcer resources increases, and the price of imported waste increases, smaller and less efficient recyclers will be squeezed out of the market, says Li. The government has already begun removing operation licenses from recycling companies. Paper mills are already facing shortages. According to industry outlet Zz91.com, unsorted waste paper imports will drop by 7.97 million tonnes, or 28%, in 2018, compared to 28.11 million tonnes in 2017. And there have been reports of official Communist Party publishers running out of newsprint. 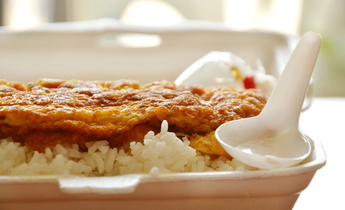 The government is tightening import standards around waste that remains legal. For example, nonferrous metals must now include no more than 1% by weight of other materials (such as waste wood, paper, rubber and glass). Approximately 20% of waste copper and 7% of waste aluminium will be will affected according to Liu Wei, deputy head of the China Nonferrous Metals Industry Association. 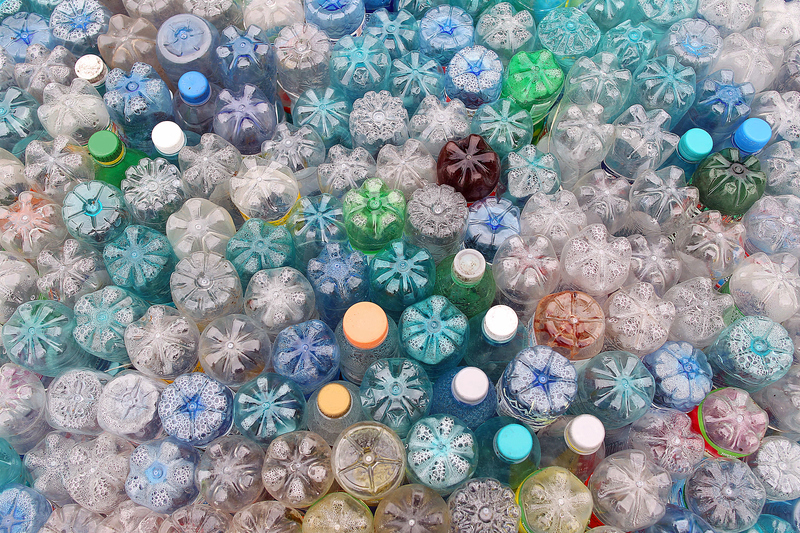 Li Zhiqing, deputy head of the Fudan University’s Environment and Economy Institute, says a short term loss in profits for the recycling sector as a whole is inevitable, but as material prices go up new players will enter the market and alleviate some of these impacts. 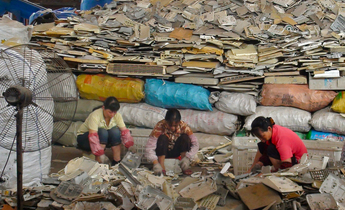 In the long term, the ban aims to improve the rate of recycling and reuse in China. It is hoped it will promote producer-end waste sourcing and the circular economy. According to Li, China’s manufacturing industry is faced with three choices: using recycled materials from overseas, using recycled materials from China, or using new materials. As energy and resource taxes go up in China, such as a tax on copper, so too has the price of new materials. According to Greenpeace East Asia, ending imports of overseas waste will help China’s domestic waste processing and recycling industry to develop higher standards. But it’s unlikely that domestic waste will cover the shortfall in foreign supply. “If large firms can ensure that waste water and gases are properly handled, and that employees are safe, there is no need for an outright ban,” says Du Huanzheng, professor at Tongji University’s Institute of Environment for Sustainable Development.